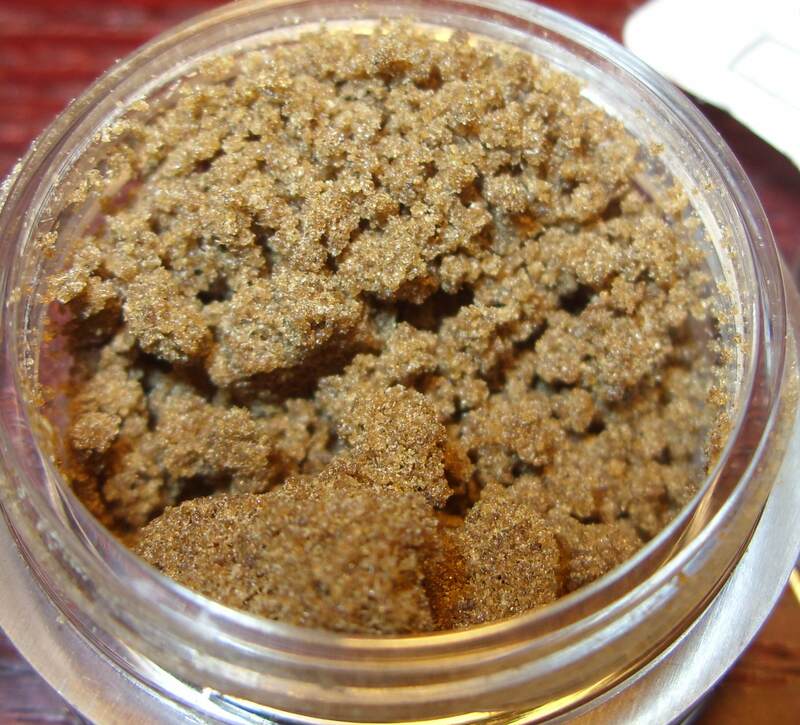 Hashish, often known as hash or hashish oil (BHO), is a cannabis product composed of compressed or purified preparations of stalked resin glands, called trichomes. It contains the same active ingredients—such as THC and other cannabinoids—but often in higher concentrations than unsifted buds or leaves. 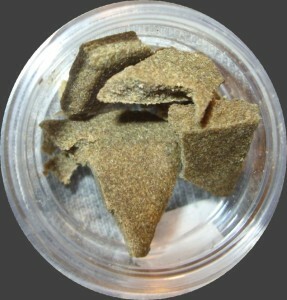 Hashish may be solid or resinous depending on the preparation; pressed hashish is usually solid, whereas water-purified hashish—often called “bubble melt hash”—is often a paste-like substance with varying hardness and pliability, its color most commonly light to dark brown but varying toward yellow/tan, black or red. It is consumed by being heated in a pipe, hookah, bong, bubbler, vaporizer, hot knife (placed between the tips of two heated knife blades), smoked in joints, mixed with cannabis buds or tobacco, cooked in foods. The major active ingredient in marijuana and hashish is tetrahydrocannabinol (THC). The exact nature of its action is not entirely understood, although it is believed to change to a psychoactive compound in the liver. The higher the THC content, the stronger the effects. The average potency of marijuana in this country has increased since the 1970s. The effect sought in cannabis use is euphoria, a feeling of wellbeing and elation. This is usually accompanied by a state of altered perception, particularly of distance and time. The euphoric feeling usually peaks within ten to thirty minutes of smoking marijuana, but residual effects may last from two to three hours. Marijuana and hashish can impair balance, coordination, speech and thinking. Even small amounts of marijuana have been found to adversely affect driving performance. Some users experience adverse reactions ranging from mild anxiety to panic. Acute psychotic reactions are rare, but episodes of paranoia are possible. Marijuana and hashish products contain cancer causing elements (carcinogens), just like cigarettes. Although marijuana is seldom smoked with the same frequency as tobacco, it can lead to upper respiratory problems such as those caused by cigarette smoking. 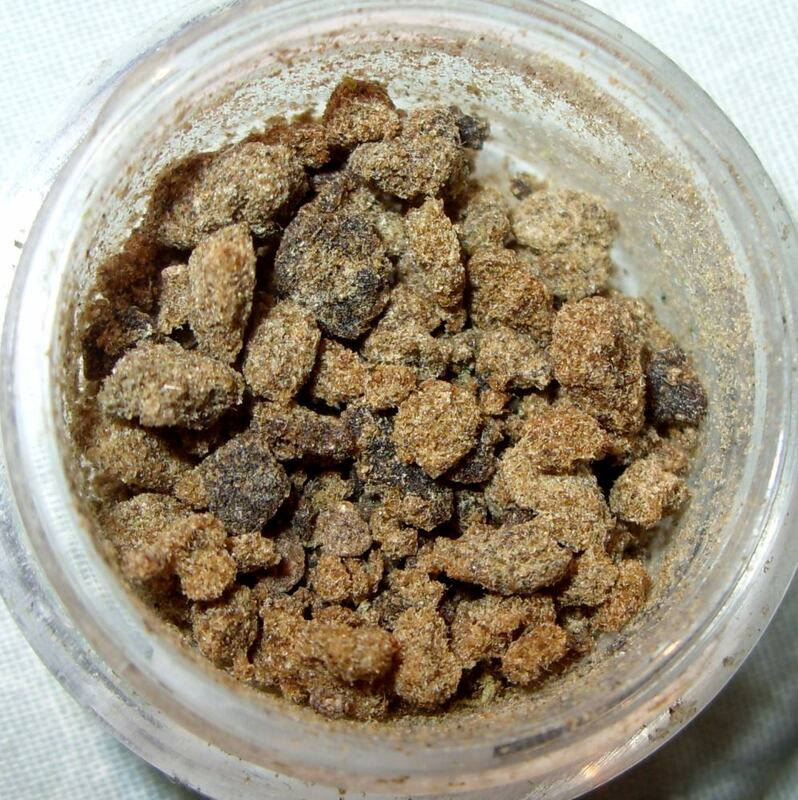 Hashish use as a medicine and recreational drug dates back to at least the 3rd millennium BC. The tetrahydrocannabinol (THC) content of hashish comes in wide ranges from almost none to 70%, and that of hash oil from 30–90%. Hashish color usually reflects the methods of harvesting, manufacturing, and storage. Hash ranges from very light beige and tan to dark brown and black, usually depending on production methods. A green tinge indicates that the hashish contains a large amount of leaf material, but this is only relevant to improper production. Hashish come from the hemp plant, cannabis sativa, which grows throughout most of the tropical and temperate zones of the world. Marijuana is typically sold in the form of cut, dried leaves, stems and flowers of this plant. It is generally smoked like a cigarette or cigar, or in pipes. Sometimes it’s eaten. The main active chemical in marijuana is THC (delta-9-tetrahydrocannabinol). Marijuana’s effects on the user depend on the strength or potency of the THC it contains. 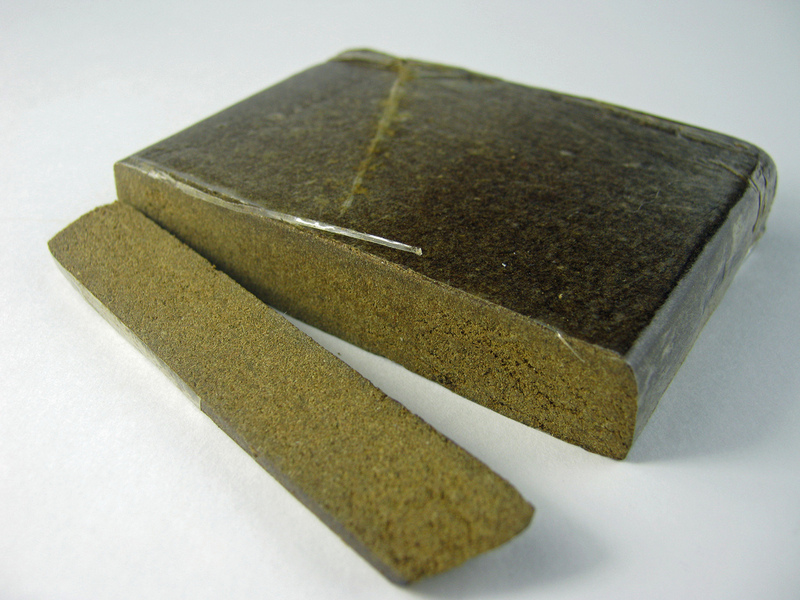 Hashish contains the same active ingredients as marijuana, like THC and other cannabinoids, but with higher concentrations. THC has been used to treat wasting syndrome in AIDS patients.